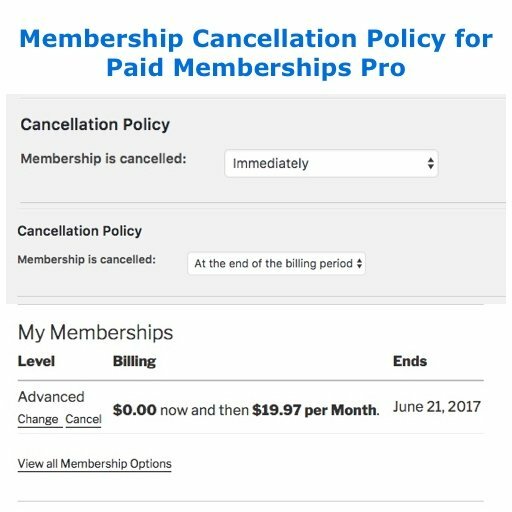 What should be the member’s access to protected posts or pages when they cancel a membership? The default for PMPro is to “deny immediately”. 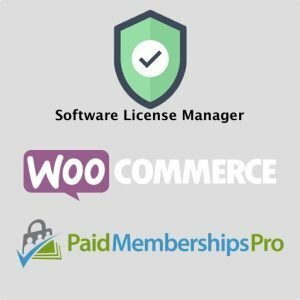 If you download and install this plugin the default is “once the payment period ends”. Use different settings for each level. 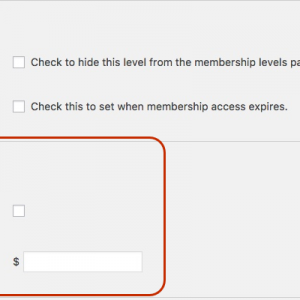 Set the policy on the “Membership Level” settings page.